Hey cat lovers, June 8th is officially known as National Best Friends Day. It’s meant to be an occasion that’s all about honoring your most special friend and letting them know just how important they are to you and how much you value their support and companionship. That’s great! But how about we twist the holiday and turn it into an excuse to think about how in many ways our cats might be our real best friends? For a start, if your feline is an indoor cat, she’s definitely going to be there for you during all of your emotional ups and downs. 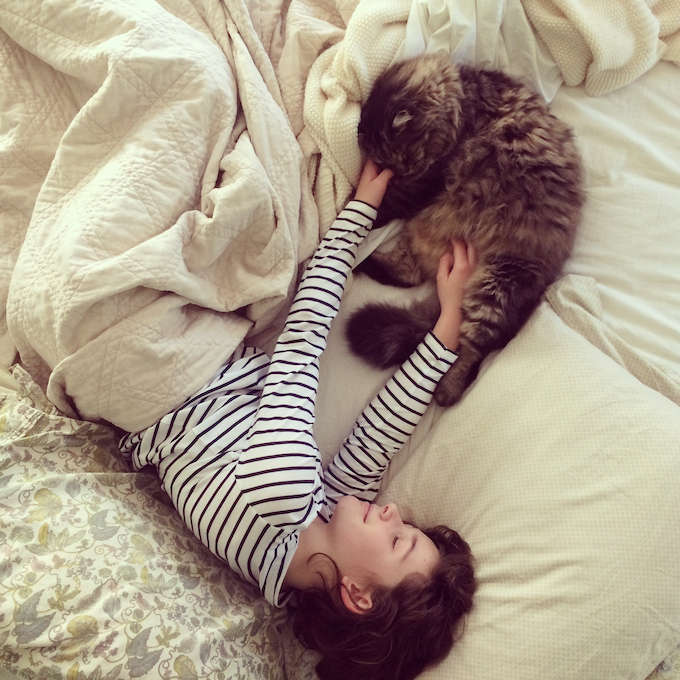 Remember that time you felt particularly upset or depressed or even sick and noticed that your cat seemed to come over to console you? That’s a solid friend right there. Similarly, there are going to have been times when you start talking to your cat and end up confessing some of your innermost thoughts and fears and secrets. Best of all, she’s not going to judge you or offer up terrible advice no matter what you say. That’s another plus for the cat-as-best-friend way of thinking. 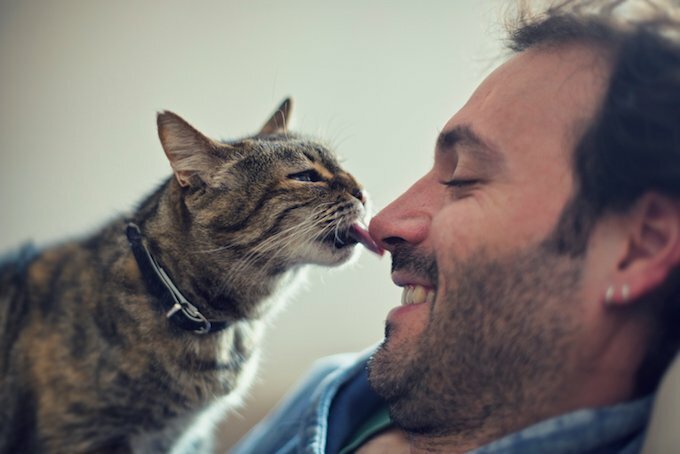 Despite acting aloof and finicky at times, cats also give us unconditional love. They quickly forget any mishaps that we might have pushed their way — like, say, accidentally spritzing the resident feline with a Swiffer Wet Jet. As a best friend, your cat definitely does not hold petty grudges. 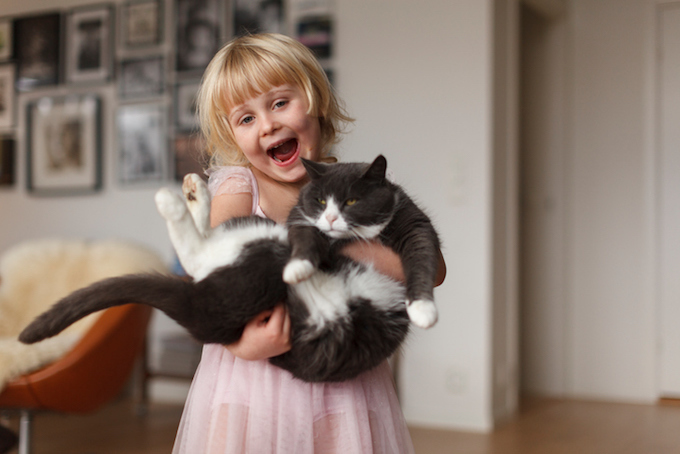 So how should you go about celebrating your cat on National Best Friends Day? Simple: Lavish them with a little extra time and affection. Don’t be that friend who always cancels plans to meet up at the last minute — be the pal who always comes through with a few extra treats. And in this case, make sure they’re tuna flavored morsels.